A great image of two turkeys. One is a fowl, fit for the table. The other is just foul and fit for the sewer. 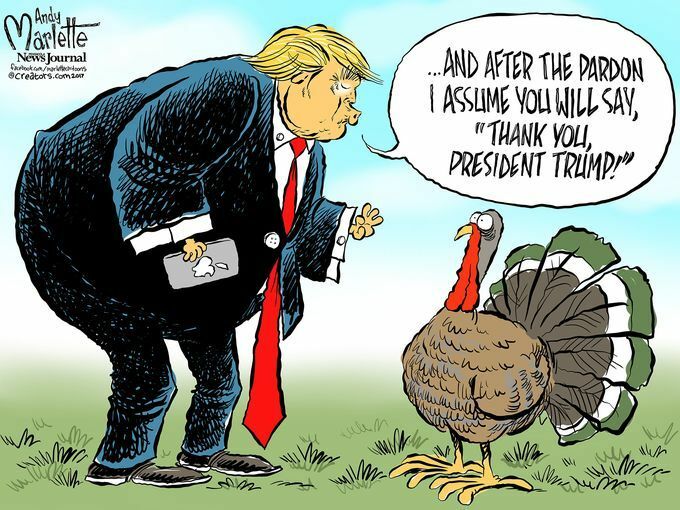 This entry was posted in News & Views, Quotes and tagged BLOTUS, foul, fowl, pardon, sewer, table, thanksgiving, turkey on November 23, 2017 by Ray Buchanan. We love you this morning. And we come before you with praise and thanksgiving for all the mercy and love you have poured out upon us. Your grace is beyond comprehension, and daily sustains us. Help us this morning to open ourselves more fully to all you have for us. Help us to joyfully share the good news of your love with those around us. Grant us more compassion. Empower each of us through your Holy Spirit to reach out to a poor and starving world, that your grace and mercy might truly reach all in need. 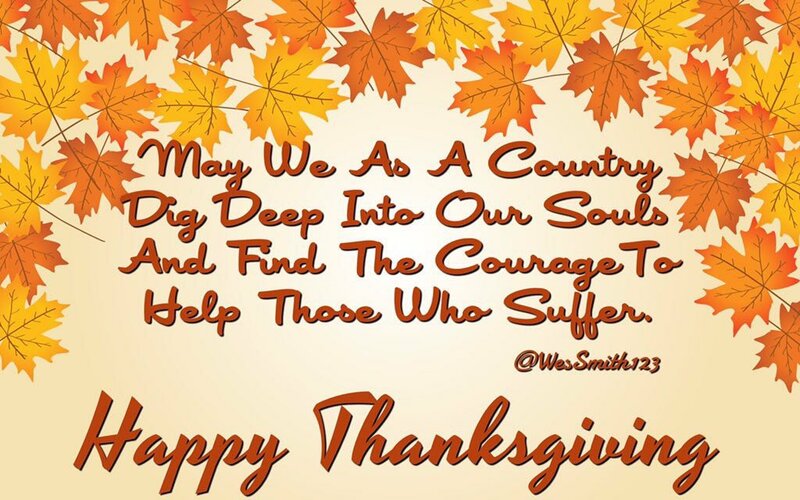 This entry was posted in Prayers, Spirituality & Religious Writings and tagged Christ, compassion., Good News, grace, Holy Spirit, hunger, justice, love, mercy, poor, praise, sharing, thanksgiving on January 11, 2015 by Ray Buchanan.